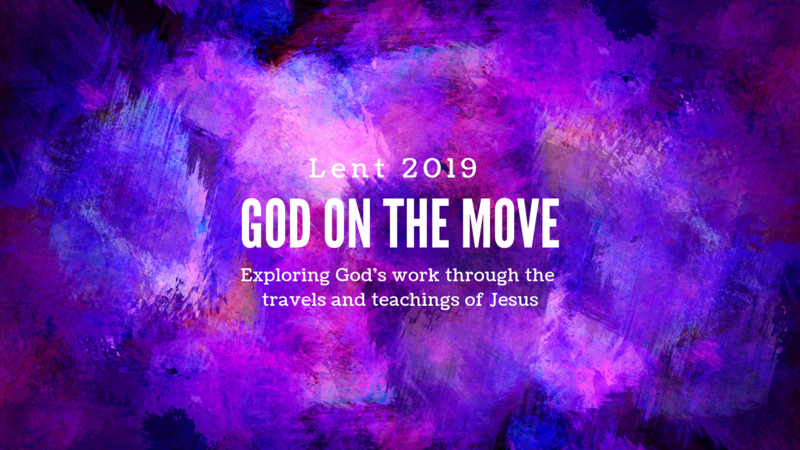 We are currently following our series for Lent, ‘God on the Move: exploring God’s work through the travels and teaching of Jesus’. In 2019 we will be renovating Church Wigan! We are building a new structure that will enable us to better serve God, one another and all the people in our deanery. This will be a bigger church to make a bigger difference. The renovation will rebuild the living stones into a renewed spiritual house. It will refresh the disciples and provide more community space and opportunity. It will serve everyone and bring great glory to God. As we start 2019 we are poring over the plans and taking a close look at the five key building-blocks of this renovation: Discipleship, Community, Worship, Mission and Leadership. You are a ‘living stone’ in this renovation and the building includes you in its plan. Let the construction begin! Followers of Jesus grow to be like him and encourage others to do the same. Our Worship Communities are the places where living stones continue to be built up into a spiritual house. Loving relationship is at the heart of everything we do – with God, one another and others. We build open and inclusive communities, where everyone can contribute as well as receive. 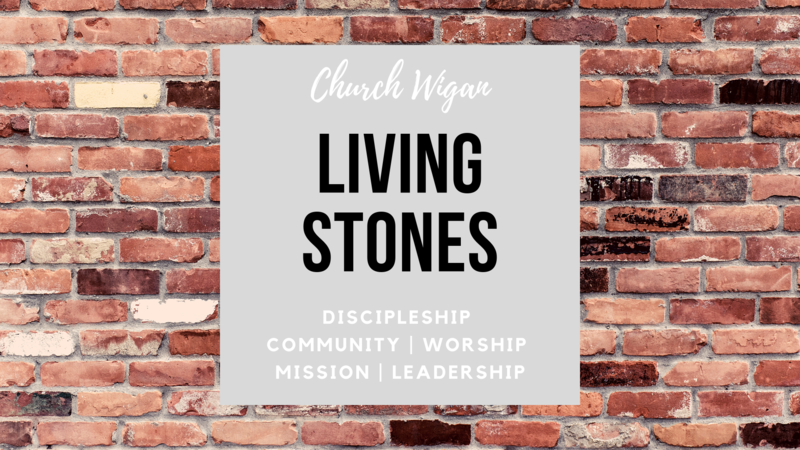 Following the example of Jesus, we make it our priority to build community amongst the most deprived and marginalised of Wigan. Our aim in all we do is to bring glory to Christ, whether gathered together as a Worship Community or as individuals throughout the week, in our homes, work and places of leisure. We do this 24/7 through our words and actions, wherever we are. We are building something big and we have a God who wants everyone to be part of it. Our missionary God has his Church of disciples to reach out to all the people of Wigan and especially to those who feel cut off, unworthy or unwilling. We look to see where the Holy Spirit is working and we join in. We pattern our lives on the Great Shepherd who was a servant-leader to all. Developing healthy, empowering leadership, and ensuring its ongoing succession, is therefore important to us. We also recognise that while God calls some to lead communities, everyone can and should provide servant leadership in their own context. Previous sermons can be accessed here.